1. Know how to form, recognize and translate a perfect passive participle. 3. Know how to change a 1st and 2nd declensions adjective into an adverb. 4. 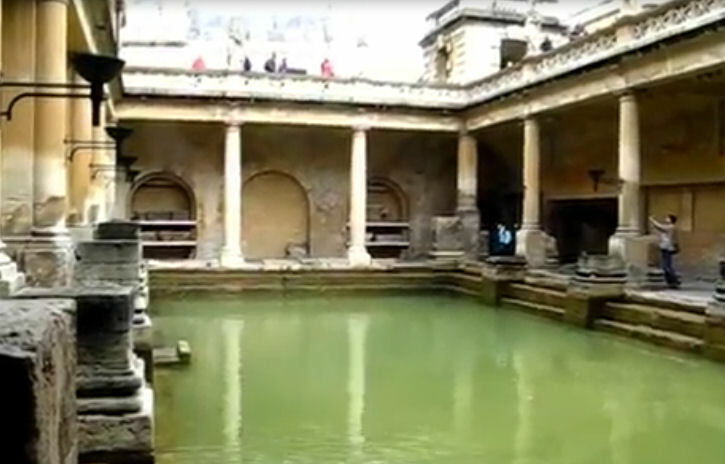 Learn basic background information about the bath complex at Aquae Sulis.